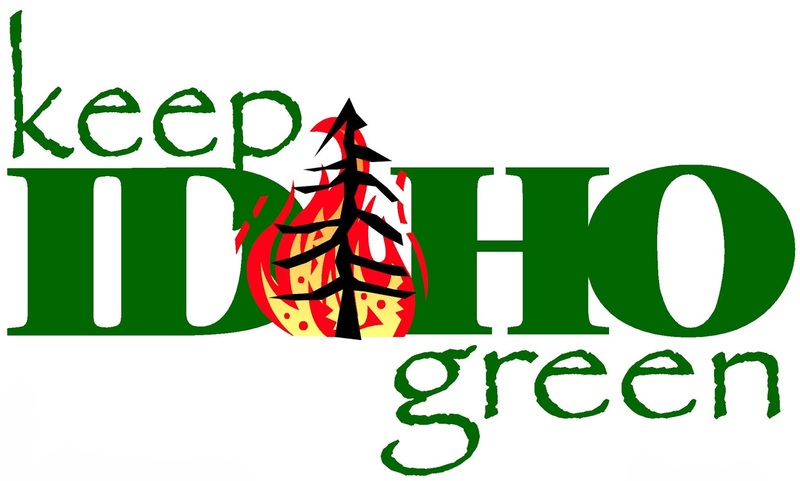 As a result of the continued and forecasted hot and dry weather in the northern part of Idaho, effective Tuesday, July 17th, all Idaho Department of Lands Forest Protective Districts north of the Salmon River will have moved their fire danger to “High”. To date this fire season, there have been 76 fires on state protected lands, and 60 of those have been human-caused. The majority of these have been the result of escaped debris burns or abandoned campfires. This notice does not impact or prohibit recreational campfires, but please remember that you should never leave a campfire unattended and, when you do leave, please drown, stir, and repeat until the campfire is dead out and cold to the touch. If it’s too hot to touch, it’s too hot to leave. Each of these districts has authority to alter permitted burning and you should contact your local fire district if you plan to burn, or if you have questions regarding burning. Outdoor burning should be restricted to early morning and late evening hours. To report a wildfire, call 911. Your attention and diligence is needed to ensure that all Idahoans, and visitors to our great state, can enjoy the Idaho outdoors.